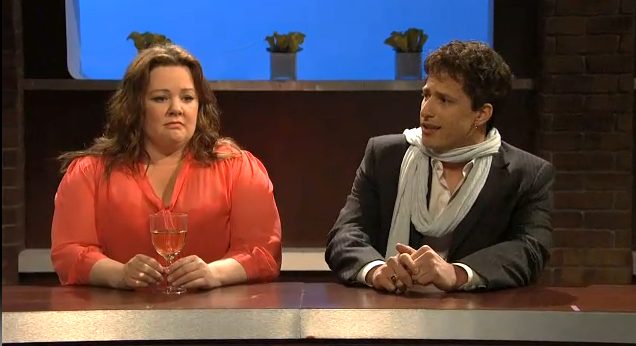 Here is the hilarious skit, Complaints Melissa McCarthy did last night on Saturday Night Live…. this woman is just getting her career really going. I cannot wait to see what she will do next!